Today, we signed up our eighth climber, we are now halfway to getting our group of 16 climbers for our first Christie lake Climb for Kids! This is something we have been working for. A team of 16 climbers, an eleven-day excursion to The Rainbow Mountains of Ausangate. 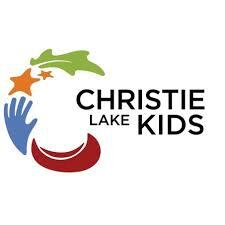 An opportunity to raise funds for Christie Lake Kids and their transformative recreation programs. Teaching skills of all kinds not only builds those particular skills; it also builds self-esteem, social skills, and other positive qualities. Children from low-income families deserve the same recreational and skill-development opportunities as other children. Caring for children and youth is not just a private issue; it is a collective responsibility. Now we are assembling the elements of our first expedition. Our fundraising page will be ready soon. 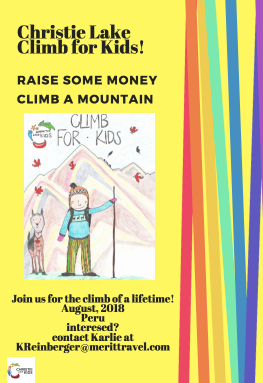 Each climber will have their own individual page so they can solicit donations from friends and followers, the proceeds will go directly to Christie Lake programming. We will be climbing as high as 5200 meters – this is a really challenging physical and mental endeavour. To make sure we are successful, we will be training as a group. We are planning to work with Canadian Strength Institute here in Ottawa to develop a group fitness plan. This is essential, for a climb as high as this, people will need to be in excellent shape. We will plan a series of fundraising events this spring to bring people together who want to help support the climb. These events will be great ways to learn more about the climb and celebrate with this year’s group. We are also working with Great Escape Outfitters to help us with our gear selection. To complete our team, Merit Travel is planning the trip to Peru and booking our flights. You can’t do a trip like this without great partners and we are certainly in good hands. What’s next? We would like to fill up the group as soon as this Christmas. As soon as this is done we will be able to launch our group fundraising page. By the new year, we should be able to start training as a group. This is a really exciting venture. We have great partners and we as a group will be starting something brand new here in Ottawa. I am very excited about the group we have now and its just going to get better! The idea of taking part in a group adventure to raise funds for a very worthwhile organization is exciting and something worth training hard for. In the months ahead there will be more updates as the group grows and trains together. 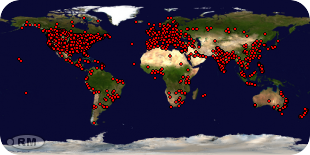 You will all be invited to our fundraising events and all the members of our team will be introduced here on this blog. So, if you are interested in taking part in this great adventure, you need to sign up soon. The way things are going the last eight spots will be going soon!